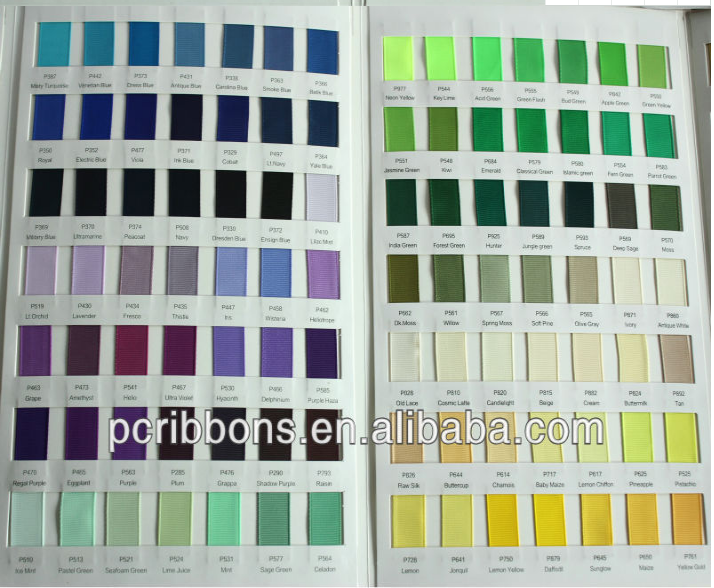 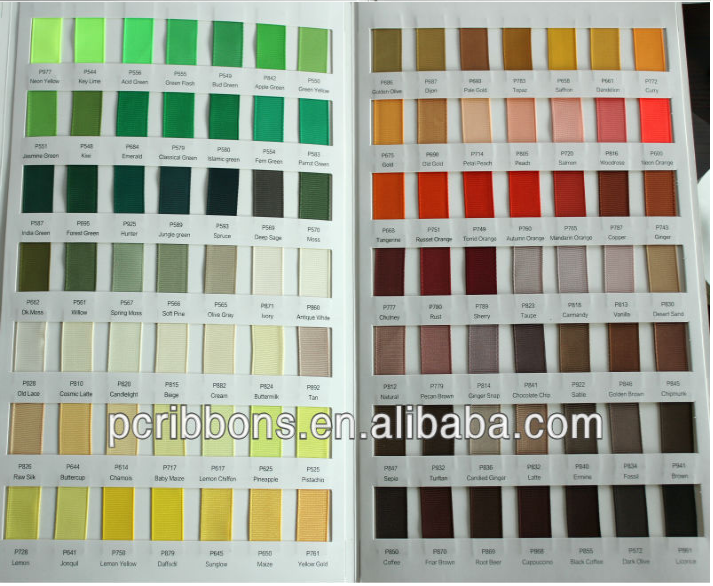 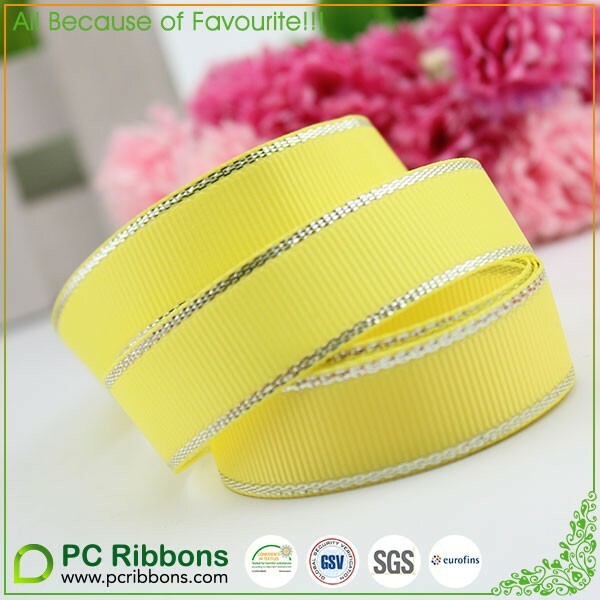 Fashion cotton grosgrain ribbon is made of 100% polyester fabric,it has bright color,fine texture with high fastness to wet and dry rubbing.With color fastness up to 4 level,it is washable and wearable.Widely used in variety of garments decoration,gift packing,scrap booking,hair accessories and wedding decoration. 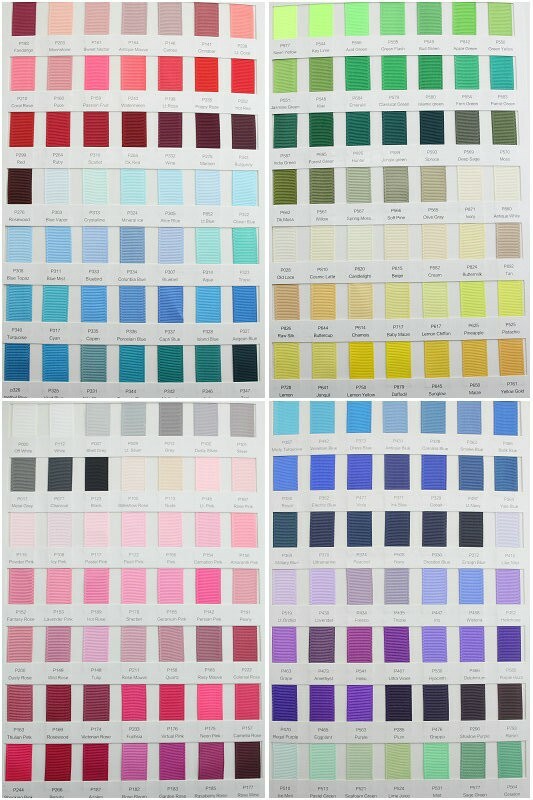 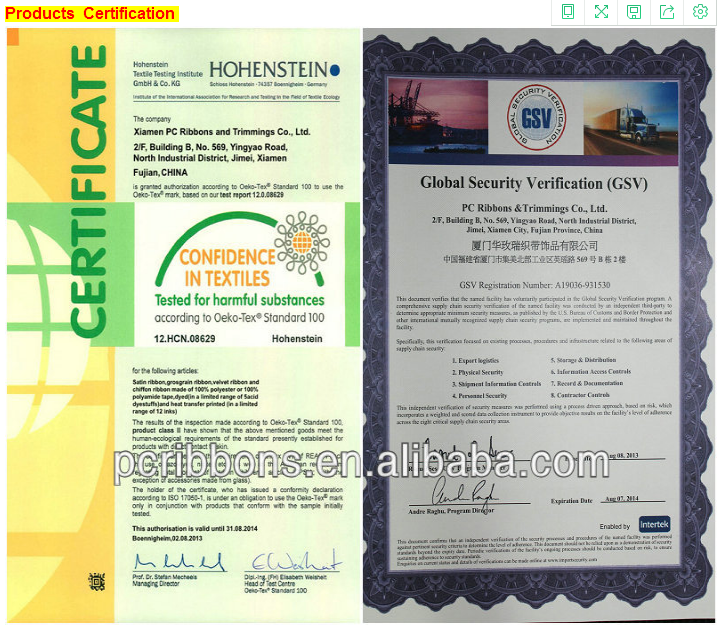 1 Products all passed Oeko-tex standard 100 and CPSIA. 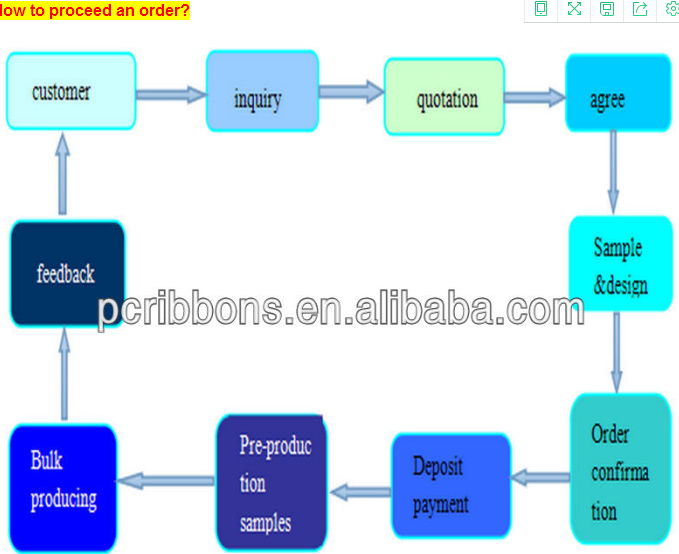 2 professional and passional team provide efficient response to pre-sale and after-sale service. 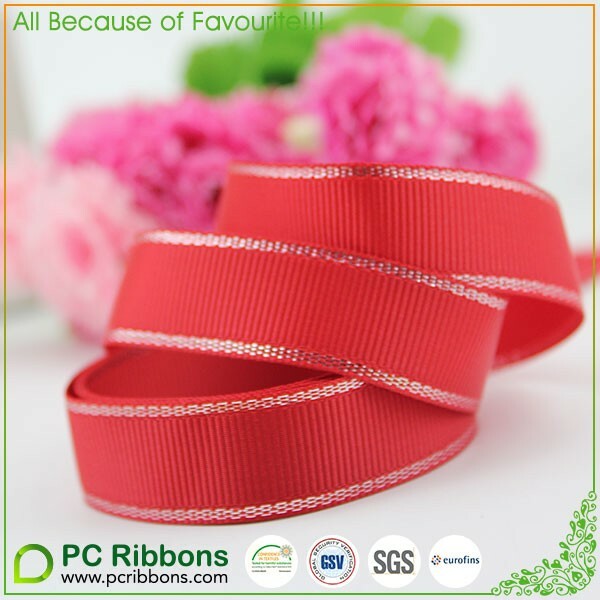 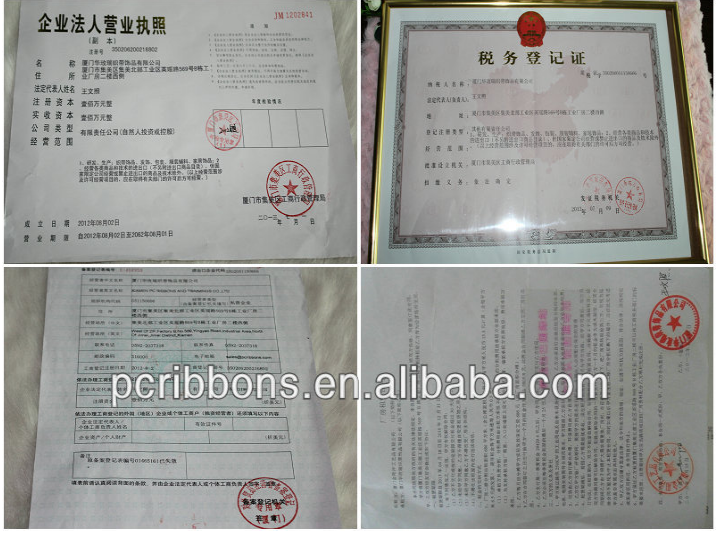 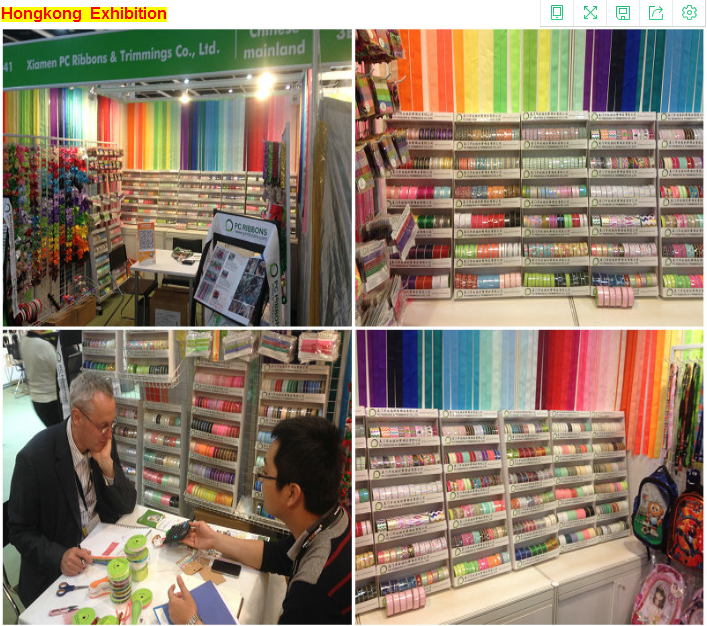 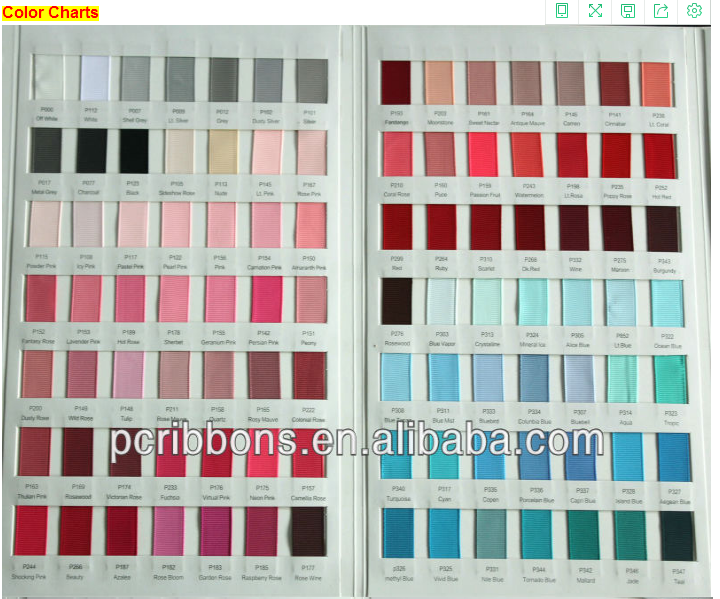 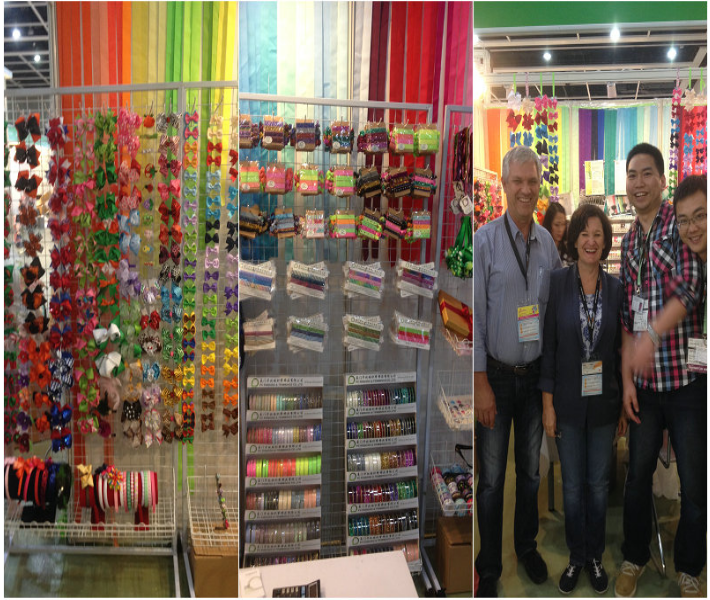 3 production line including woven ribbon, cutting ribbon, printed ribbon, handmade hair bows,hair accessories.